A woman was killed and a man was injured after being hit by a train early Sunday morning in Pittsburgh’s South Side neighborhood. The Allegheny County Medical Examiner’s Office identified the victim as 21-year-old Lindsey Marie Michaels of Pittsburgh. Emergency crews responded to the Norfolk Southern train tracks near 8th Street and East Carson Street around 2:30 a.m., according to Pittsburgh police spokeswoman Sonya Toler. Police said Michaels and a man were “train hopping” when Michaels fell and was dragged underneath the train. Michaels was pronounced dead at the scene, police said. Michaels was a junior at Carlow University, the university said in a statement Sunday. 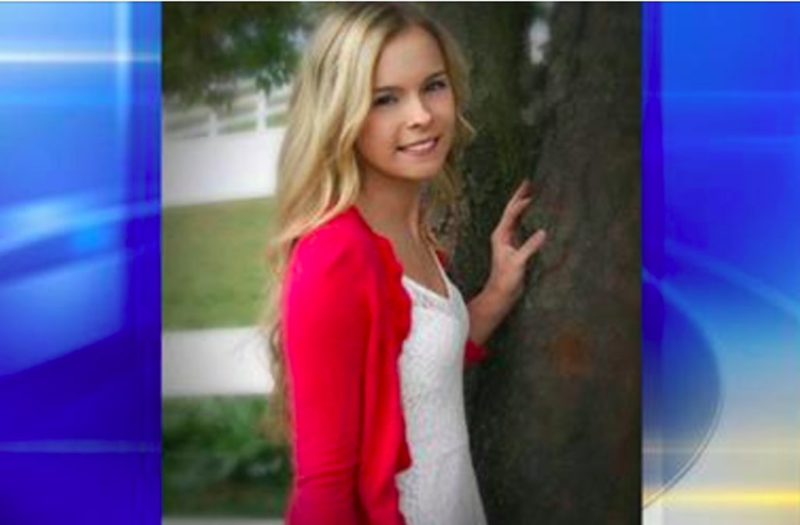 According to her Facebook page, Michaels was a cheerleader at Keystone Oaks High School before attending Carlow. The man also fell and suffered an ankle injury, according to a release. He has not been identified.